If you thought last week’s semi-talent show was a nail – biter, then wear gloves when you watch this week’s show. There is a ton of talent – arguably some of the strongest and most popular in America’s Got Talent Season 10. One of my favorites, 13-year-old Mariachi Singer Alondra Santos, is set to win your votes once again and I hope all of you out there vote her through because she is a unique vocal entity. Someone different and definitely gifted. Boy, that’s a lot of singers in this list. However, I love Three Shades Of Blue – they are very talented so, in addition to Alondra Santos, I would like to see them advance to the finals. But my heart truly belong to Alondra – she is a gift to #agt and to all of us. As a sidebar, I was so happy to see that the Craig Lewis Band and Drew Lynch advanced last week. They will make the finals very interesting indeed. 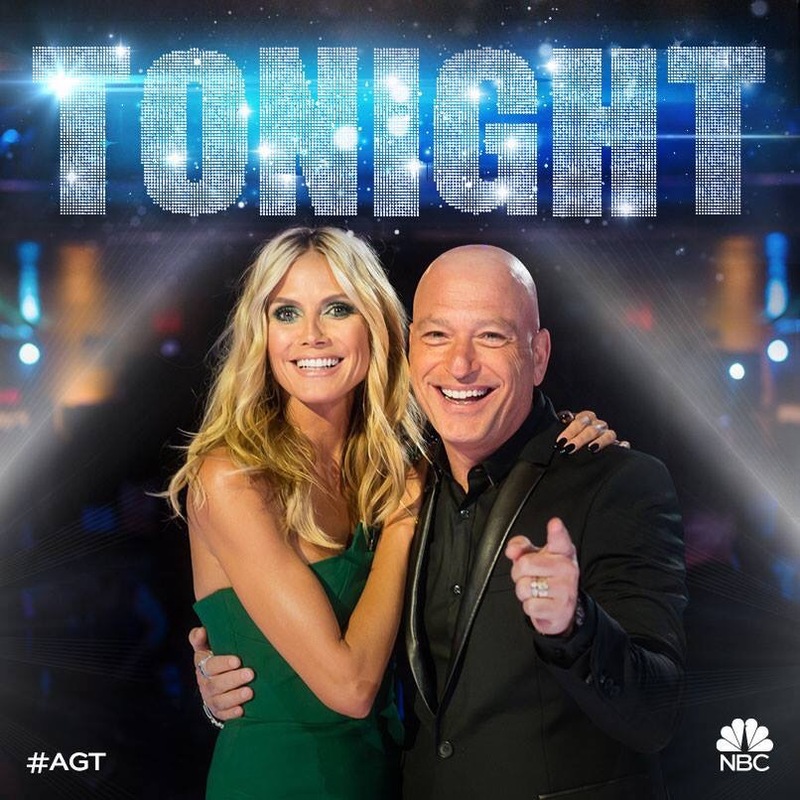 America’s Got Talent Performance Show airs on Tuesday, September 8th at 8:00 PM on NBC , followed by the Results show on Wednesday, September 9th on NBC at the same time. Performing on September 9th Results Show will be the vocal group Little Mix, which will collaborate with AcroArmy, a Top 3 finalist on “America’s Got Talent” Season 9. It’s going to be an exciting couple of nights. Are you in?? Share your thoughts and favourite picks from this season in the comments section. Hi MCL. I am also very glad that the CraigLewis Band made it through. I think they are extremely talented and wonderful performers. Also glad that Derek Hughes made it through. And although I am not a big country music fan I thought Benton Blount gave a wonderful performance AND puts final consonants on his words which I appreciate very much in a singer. i do think that if Oz Perlman can keep pulling off what he does that he will probably win. Thanks!! Oh yes – how could I forget Oz? Amazing, amazing!! Thanks for your comments. I agree with everything! Wonderful singers were eliminated from this competition while the professional regurgitator has gone into the finals. Extremely disappointing!!! I do love some of the magicians and comedians, but would love to have seen some of the female singers go through as well. The fact that the Professional Regurgitator is still in the running is a sad testament to American taste :(. Yes, I agree Louise. Not one female among the final group. The show is ridiculous this year. Very disappointing.